Illuminate your beauty with LE SIGNE DU LION. This iridescent illuminating powder, embossed with a lion, brightens up shadowy areas and accentuates key points of the face that catch the light. Makeup result: satin and luminous. 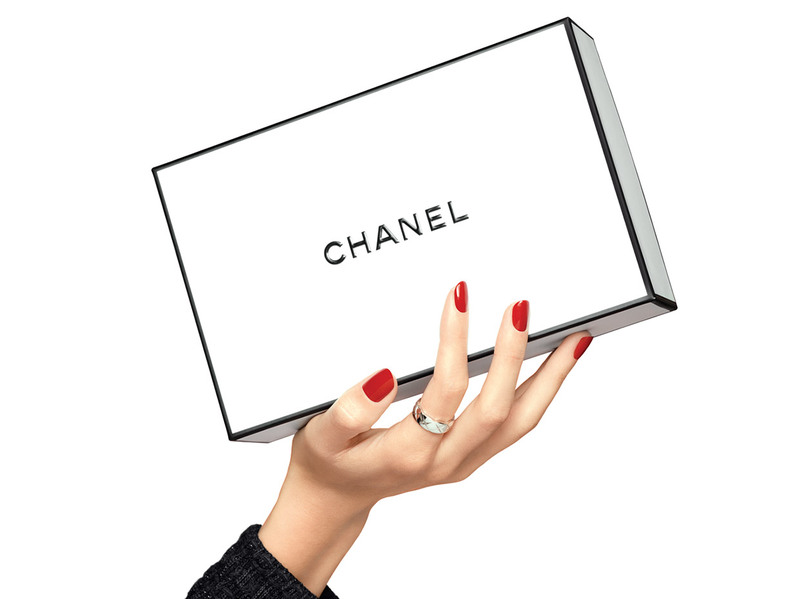 An Exclusive Creation in an iconic CHANEL red case stamped with the double C, for a bespoke gift. Limited edition. • A creamy and velvety texture with a jellifying system and a polymeric powder. • Easy application and blending ensured by the mix of spherical powder particles and the jellifying system; the powder delivers a perfectly even "second-skin effect." • A talc-free powder that offers a transparent and satin finish.
. Take a small amount of powder with the applicator.
. Sweep on, from the outer corner of the eyebrow to the top of the cheekbones, moving in the shape of a "C".
. Reapply to intensify radiance.